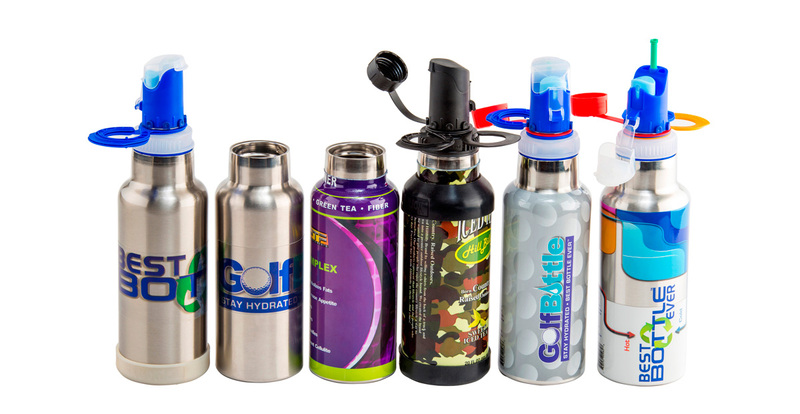 It’s convenient cap is designed to drink, spray, be used as a straw, and serve as a hanger. Hot and cold beverages can safely be carried and kept at their desired temperature, thanks to double walled insulation technology. Keeps it cooler longer, that’s cool. You won’t have to worry about BPA or other chemicals. BestBottleEver is made with food-grade materials and has no taste or odor. It’s lightweight and durable with a wide mouth for easy filling and cleaning. You can even stick it in the dishwasher top level! Now you know a few of the amazing benefits of the reusable BestBottleEver.